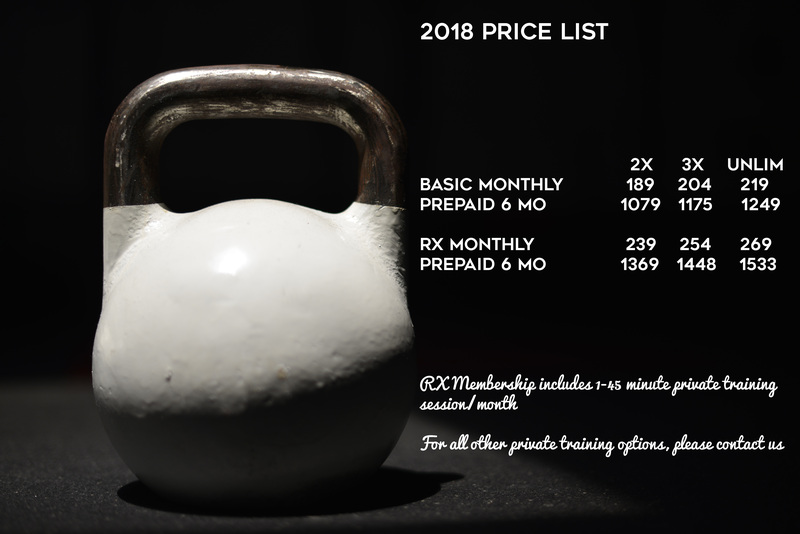 CrossFit Town Center | Get Started Today! Deliver a higher quality of life to our CFTC community. Luke began personal training in 2001. He has currently trained over 20,000 hours and has worked with clients from ages 7-92. Luke founded Signature Personal Training and later served as the Director of Personal Training at VillaSport Athletic Club in The Woodlands. Luke received both his personal training certificate and his specialization certifications in performance enhancement (PES) and corrective exercise (CES) from The National Academy of Sports Medicine. 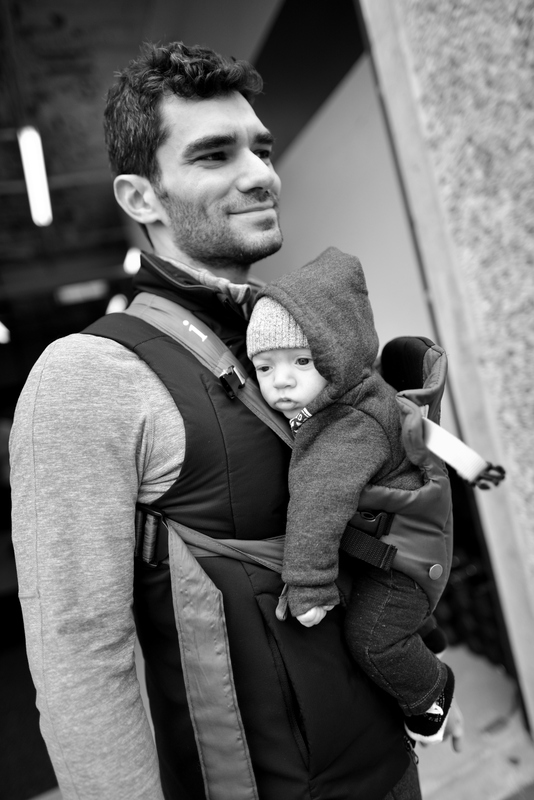 In addition, he has advanced training as a Russian Kettlebell (RKC) instructor and Concept 2 Rowing coach. In 2010, Luke received his CrossFit level 1 certification. He is also certified to coach CrossFit Kids, CrossFit Gymnastics, Olympic Lifting, and Goal Setting. Luke enjoys spending his free time with his wife of twelve years, Melissa, and their son, Nicolas. Claire is a native to the area, attending The Woodlands High School, and returned home after graduating from Texas A&M University in 2009. After five years in education, teaching dance and junior high math, Claire has joined the team full-time to oversee our younger Townies in our CrossFit Town Center Kids Program, and serve as our Director of Operations. Growing up, sports and exercise were not Amy’s thing. She had a brief stint as a cheerleader but quit once she realized practice did not work well with her social calendar. As an adult, Amy mastered the art of wearing her favorite colored workout pants to the gym, without breaking a sweat. This quickly changed when she joined CFTC. She realized that the more she sweats, the more fun she has, and kept coming back. Long story short, colored pants have been retired. 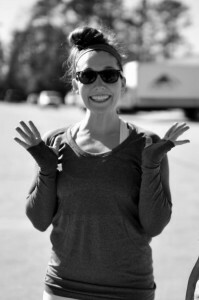 Two weeks after her first WOD, a friend encouraged Amy to register for The CrossFit Open. The encouragement, excitement, and enthusiasm she felt from the CFTC community had her hooked. It didn’t take long until both of her boys were involved in CrossFit Kids. 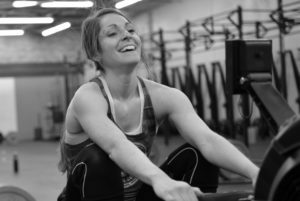 Amy took it upon herself to be a CrossFit Town Center ambassador, which made her the perfect fit as our Outreach Director. Don’t be surprised when you get an email or text from her, just to check in! 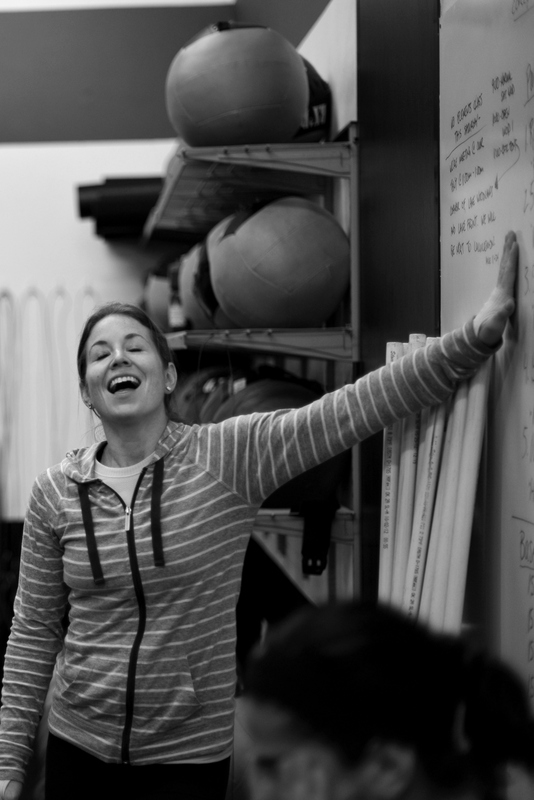 As a former elementary school teacher, Amy loves to see her athletes master new skills, and build confidence each day. Teaching CFTC’s Foundations program to new CrossFitters was a great way to bring her experience in the classroom and passion for CrossFit together. When Amy is not at CFTC, you will find her spending time with her husband, Matt, and their boys, or traveling back to her beloved Scranton, PA to visit family. You might even catch her driving through Sonic for an un-sweet tea. With a background as a competitive gymnast, Dania found her passion for CrossFit after having her second child in 2011. Although she was initially intimidated to try CrossFit, she took the plunge and tried her first class. 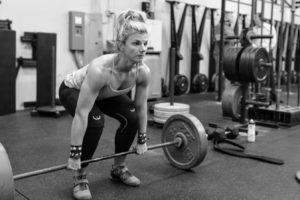 She was immediately drawn to the sense of community CrossFit provides and found a new way to channel her competitive nature. In addition to her training, Dania made adjustments to her diet and quickly found herself in better shape than she was pre-pregnancies. She competed in her first CF competition just months after beginning her training, and took 2nd place. Her confidence reached new heights, and Dania found herself wanting to share her love for CF with her friends who were amazed at her progress. Having now left the corporate world in favor of being a full-time mom, Dania pursued her CF Level 1 Certification and began coaching at CFTC. Dania’s philosophy on health and fitness was a perfect match for the values of CFTC. She believes that the goal of exercise and nutrition is not vanity, but a healthy lifestyle that empowers people with strength, confidence, and a stronger sense of self. She takes pride in living this lifestyle with her husband Heath and most importantly, setting an example for her three children, Hunter, Ryleigh and Wyatt. Melanie came to The Woodlands and CFTC after graduating from Baylor University in 2014. She quickly earned her nickname, Pow Pow, and if you have ever seen her workout, you’ll understand why. CrossFit gave her the competitive atmosphere, community and constantly varied workouts she was looking for after playing volleyball in college and Junior Olympics. Melanie began the process of becoming a coach at Town Center in 2017. Her passion is helping others overcome obstacles and to be the best version of themselves. She too, has had to overcome obstacles to be where she is today. In 2013, Melanie earned the right to call herself a total pancreatic transplant survivor. 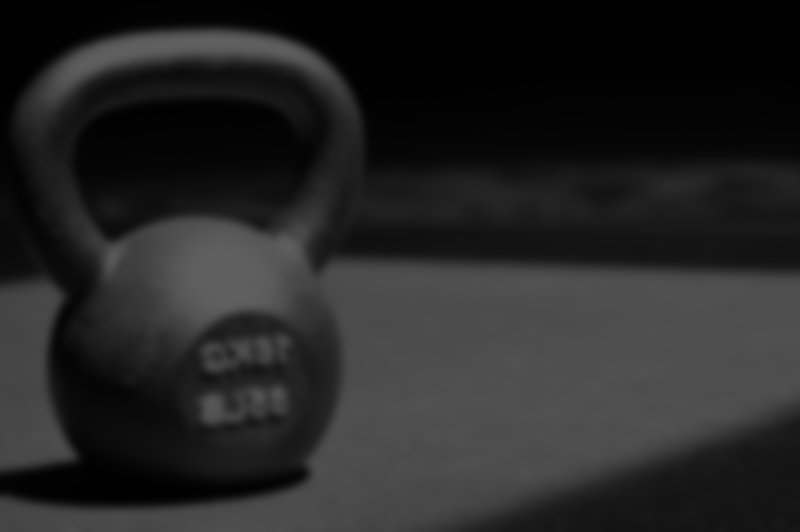 "I used CrossFit as my recovery and to this day, I am still recovering. It's such a great feeling to walk into a community that supports you no matter where you are on your athletic journey." Outside of her role as a coach CFTC, Melanie is the HR Manager of The Cynthia Woods Mitchell Pavilion. If she isn’t working out, competing, or coaching, she is probably watching college football (Sic ‘Em Bears! ), and spending time with her husband, Sterling.